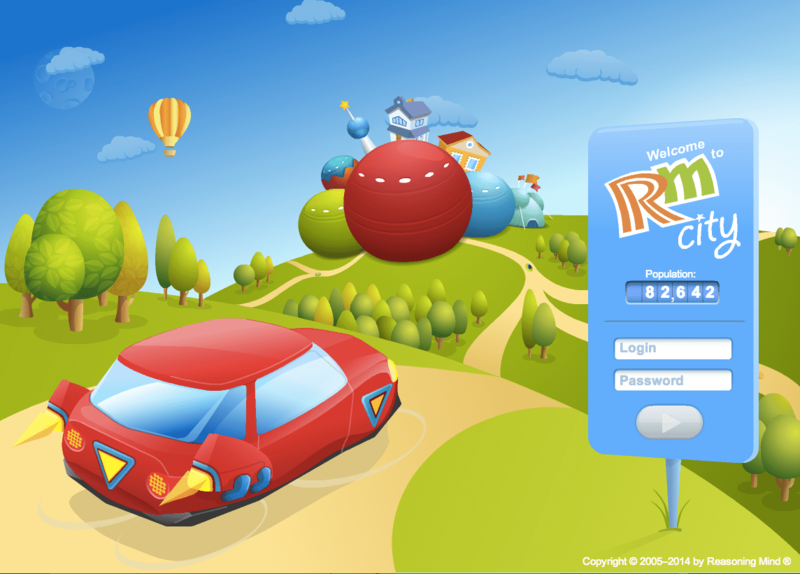 Reasoning Mind is an interactive, online, mathematics curriculum that provides individualized instruction for students in grades 2-6. The web-based program may be used as a comprehensive, core curriculum or as a supplement to other math instructional programs. A unique feature of the program is that it uses software that adapts instruction to meet the unique learning needs of each student, including students in need of remediation and advanced learners. Reasoning Mind also provides ongoing training and support for teachers and requires that they complete a 16- to 24-hour “Qualification Course” to be eligible to teach in a Reasoning Mind classroom. Rick Howard, Superintendent of Comanche Independent School District, recently lauded his students’ success with Reasoning Mind. The district began implementing the program in fall 2013 in all elementary grades. The superintendent noted that his students’ math test scores had increased in all but one grade level over last year and credited the increase to Reasoning Mind. He commented, “Reasoning Mind seems to level the playing field among teachers; is there a similar product for English language arts?” Additionally, Reasoning Mind’s case studies showed that students who used their curriculum in 5th and 6th grades were more than twice as likely to accelerate into Algebra I in 8th grade as non-Reasoning Mind students. Their team recently published a 2012-2013 Impact Report on May 23, 2014. Across grade levels, instruction focuses on solving real world problems. At grades 2-4, Reasoning Mind’s Basic I curriculum focuses on building students’ number sense and comfort with the four basic operations (i.e., addition, subtraction, multiplication and division) using whole numbers. Basic I develops students problem-solving skills, including multi-step word problems, and introduces basic concepts in algebra (e.g., numerical expressions, equations) and geometry (e.g., line segments, perimeter, area). At grade 5 (Basic II), students gain a deeper conceptual understanding of basic operations, and begin to apply operations to fractions, mixed numbers, and decimals. Basic II continues to develop students’ problem-solving skills and understanding of algebraic and geometric concepts. Content at grade 5 also introduces core concepts in probability and statistics, including experiments, random events, range, median, and mode. Are there other instructional materials you are using that show similar improvements in students’ achievements? If so, let us know.